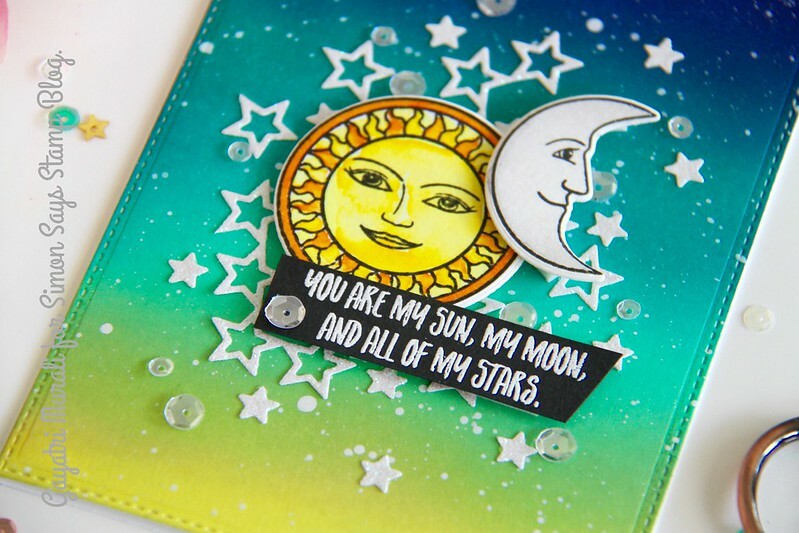 Guesting at Simon Says Stamp Blog! Today I have three post. This is my first. I am super excited to be guest designing at Simon Says Stamp Blog today sharing couple of my projects. Thank you so much for the opportunity. Here is a sneak peek of one of the cards. Check out Simon Says Stamp Blog for more details on this card and one more card as well.